This highly-efficacious facial serum brightens and clarifies skin for increased radiance. Over time, it diminishes the number and intensity of even deep-set dark spots and skin discolorations. *Acne scarring only tested on African American panel. 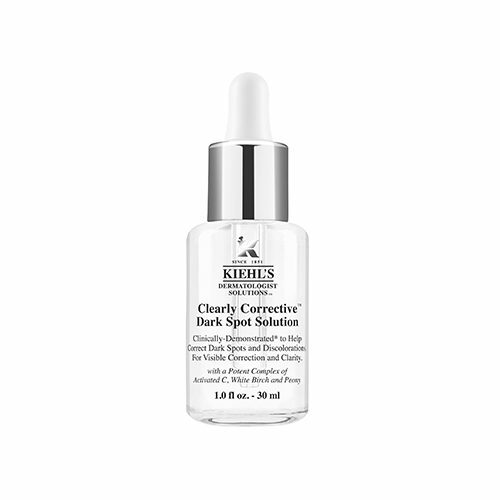 Over time, it diminishes the number and intensity of even deep-set dark spots and skin discolorations.